For those intrepid holiday makers with the heart of an explorer, looking for the best african safari destinations, Somak has a very special holiday experience to offer you. 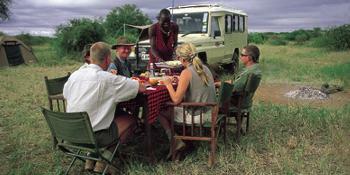 Kenya is 'the' land of safaris; an adventure holiday destination as diverse as your imagination. From a lion's roar to a bird's chirp, a Masai warrior to a fisherman, snow-capped peaks to thick forests and white sand beaches to grassy plains, Somak's local safari guides and experts ensure your safari experience is filled with all that Kenya can offer. 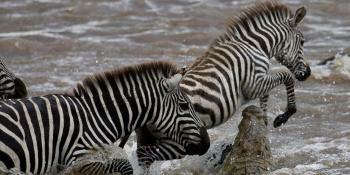 At the heart of East Africa, straddling the equator, is a land of wildlife documentary heaven and a sunbather's paradise! 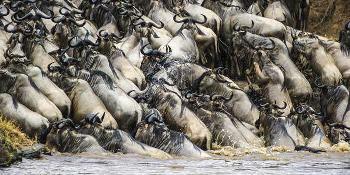 The country plays host to the largest animal movement in the world during the annual migration into the Masai Mara, which is home to the 'big five' - elephant, lion, buffalo, rhino and leopard, and has a heritage and culture which fascinates all those who visit. Safari with Somak and Somak's guides will do all they can to get you a grandstand seat from which to experience Kenyan wildlife as it happens, right in front of you. 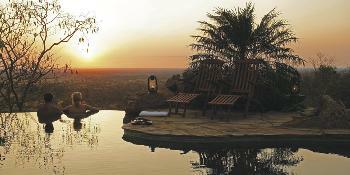 And, at the end of the day, relax in style at one of our fine African safari lodges. 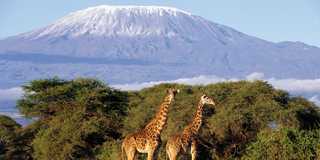 Not only is Amboseli one of the most popular destinations for Safari-goers to Kenya, it also offers some spectacular views of the highest free-standing mountain in the world - Mount Kilimanjaro. Kenya's Central Highlands is a picturesque region with a diverse landscape consisting of lush jungles, rolling hills and imposing mountains, with Mount Kenya the star of the show. 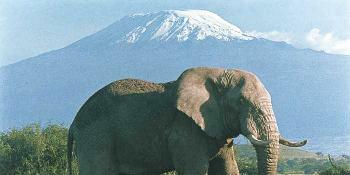 The area is also home to the Kikuyu tribe. 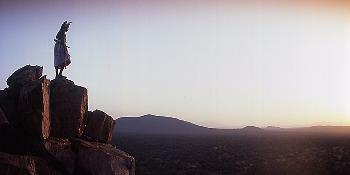 Laikipia is a beautiful and remote region between Mount Kenya and Samburu. 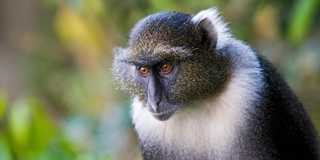 Covering a wide range of landscapes including high altitude plateaus, low forested valleys and deep rocky river gorges. 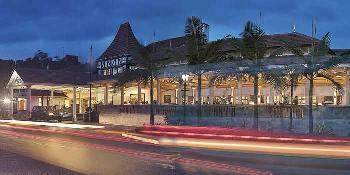 Mombasa is the largest city on the Kenyan coast and combines city excitement with beach relaxation. 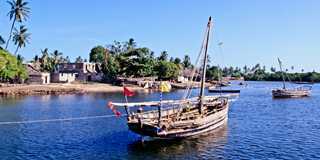 The coastal area features nearly 500 kilometres of tranquil white beaches, golden sand dunes, warm aqua water and idyllic secluded islands. 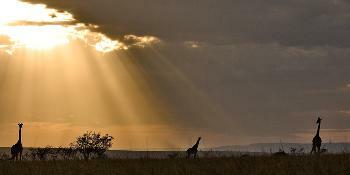 The Masai Mara is named after the Masai people that inhabit the region and the Mara River which snakes through the reserve. 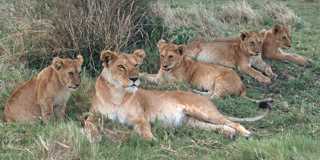 It is home to the 'big five' amongst many other species, making a Masai Mara safari tour one of the most popular destinations and activities in Kenya. 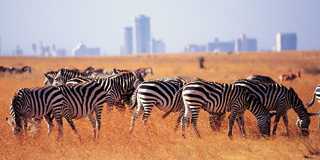 Nairobi is Kenya's capital city and is often the main starting point for many safari holidays. 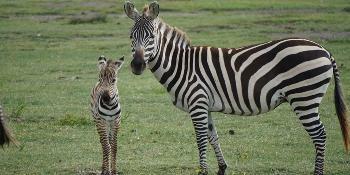 Nairobi offers plenty to see and do with attractions such as the elephant orphanage, the National Museum and the giraffe centre. 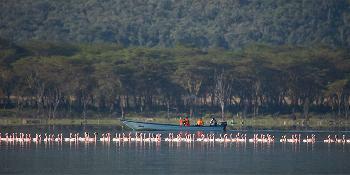 The main lakes of Kenya's Great Rift Valley include Lake Nakuru, Lake Naivasha, Lake Mgadi and Lake Victoria. 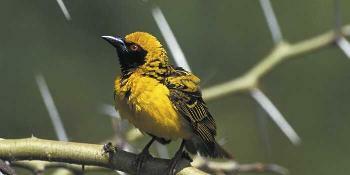 They are quite simply a birdwatcher's paradise with a plethora of bird species. These national parks are a little lesser-known, but are nevertheless teeming with wildlife. 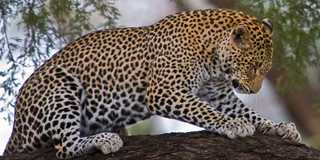 Visit Samburu for its rugged landscape and rare species; Shaba for its famous conservation past; and Meru to spot leopards. 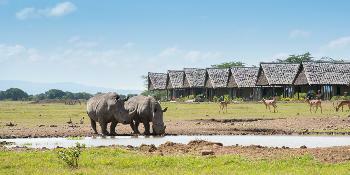 The Elewana Collection consists of 15 boutique lodges, camps and hotels and is well known for its unique accommodations in iconic locations across Kenya and Tanzania. We have teamed up with the Elewana Collection to bring you these amazing offers. 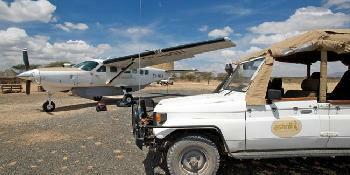 This breathtaking 10-day flying safari combines the dry and savagely beautiful bush country of Meru National Park and Samburu National Reserve in northern Kenya with the open rolling grasslands of the Masai Mara plains. 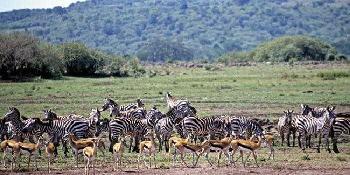 A delightful 10-night tour visiting the beautiful foothills of Mount Kenya with a game drive in the Ol Pejeta Conservancy and visits to Chimpanzee and Rhino Sanctuaries. 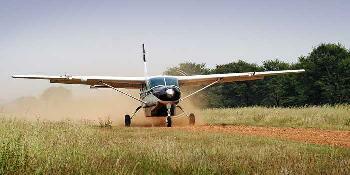 A short flying safari to the Masai Mara is a superb way to see this world-famous game reserve, which is teaming with wildlife, without spending too much time travelling by road. 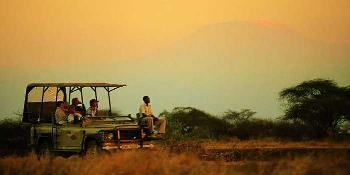 A traditional seven-night safari visiting Samburu, home to unique wildlife, followed by the Rift Valley Lakes. 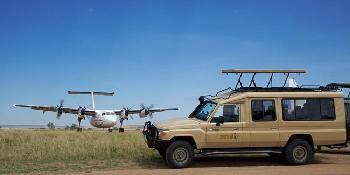 Flying safaris are a superb way to combine different game parks without spending too much time travelling. 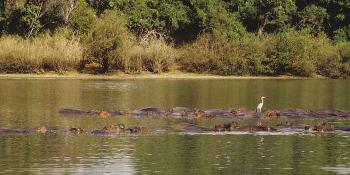 Flying safaris are the ideal way to combine different game parks without spending too much time travelling. 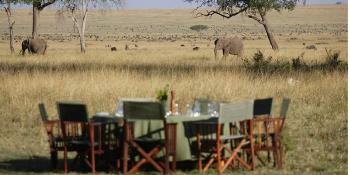 This 5-night safari visits two of Kenya's beautiful parks, the stunning Samburu followed by the magnificent Masai Mara. 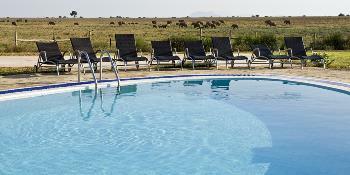 This 3-night flying safari to the Masai Mara allows plenty of time to see the myriad of plains game and the 'big 5' in this renowned game reserve. 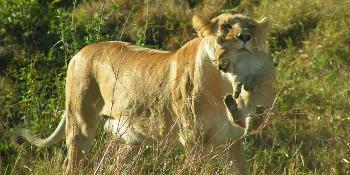 Although short, this 3-night safari in the Masai Mara is packed with thrills and excitement. 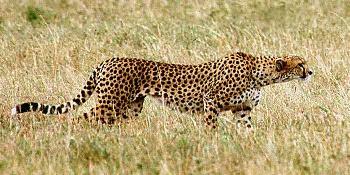 The world-famous Masai Mara is blessed with an abundance of wildlife including the majestic big cats. If you're short of time, then a flying safari is the perfect way to see this magnificent country and its incredible wildlife without spening too much time travelling. 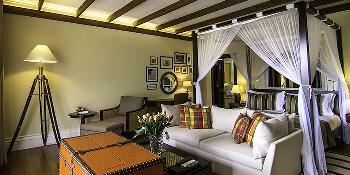 An exciting 11-night holiday staying in luxury Hemingways properties whilst enjoying some of the best regions in Kenya. This safari offers the most adventurous and luxurious way to explore two of Africa's greatest wilderness areas, whilst staying in some of the most exclusive camps. A safari of distinction, fit for royalty, visiting Kenya's finest game reserves and enjoying some of Kenya's finest lodges and camps. This exciting safari, which is conducted in a 4-wheel drive vehicle, will ensure encounters with a superb amount of animals and birdlife, whilst you are comfortably accommodated in award-winning Serena properties. 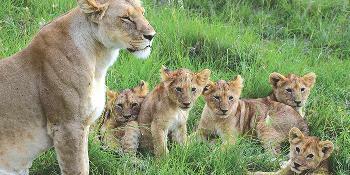 Welcome to a new opportunity to experience the real Africa. 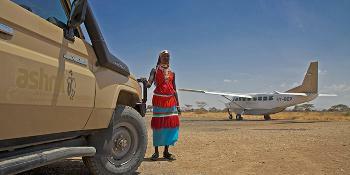 We offer this exclusive flying safari with six nights spent in unique accommodation. 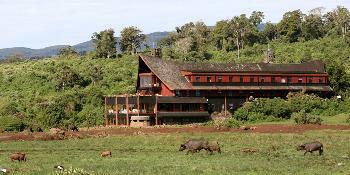 First stop is Borana Lodge, on a working ranch. 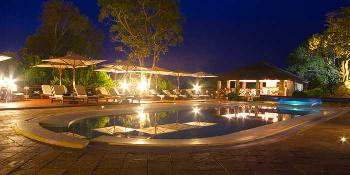 This safari provides a wonderful opportunity to stay in Porini Camps' exclusive accommodation. Combine unforgettable experiences, where you can walk with Masai warriors and guides, whilst you explore the wilderness areas. Enjoy an unforgettable experience visiting three of Kenya's finest wildlife areas whilst staying in Porini Camps' stunning accommodation. 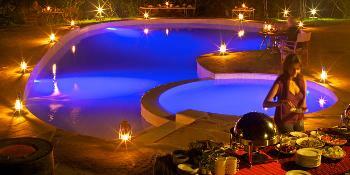 Ashnil Aruba Lodge is situated above the Aruba Dam, one of several watering holes in the vicinity which attract game. 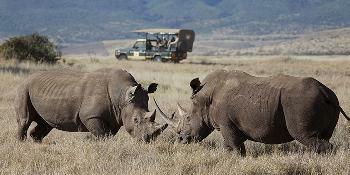 A short itinerary packed with interest providing an exciting overview of Kenya and her wildlife. 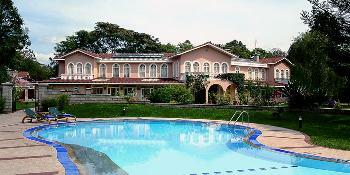 There are no age restrictions for children at the lodges, which makes this an ideal choice for families. 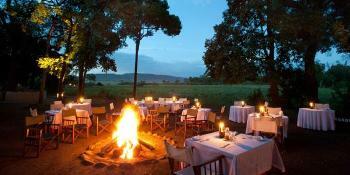 A delightful 5-night safari exploring the beautiful Rift Valley Lakes and the wildlife-filled Masai Mara. 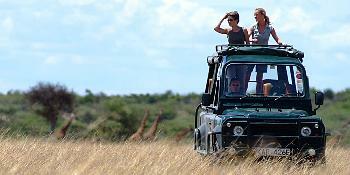 A popular short safari including the famous game viewing lodge, Treetops, and the world-famous game reserve, the Masai Mara. 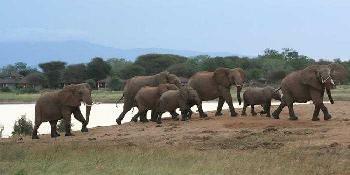 This camping safari has been designed to offer a high quality wildlife safari experience whilst enjoying the thrill of 'real camping'. 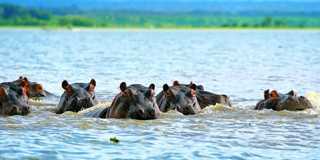 This short camping safari has been designed to offer a high quality wildlife safari experience whilst enjoying the thrill of 'real camping' in the world famous Masai Mara. 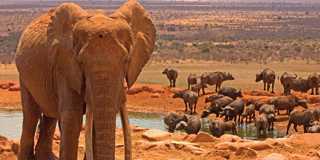 An introduction to one of the world's largest game sanctuaries, the Tsavo National Park, home to an array of bird and animal species.